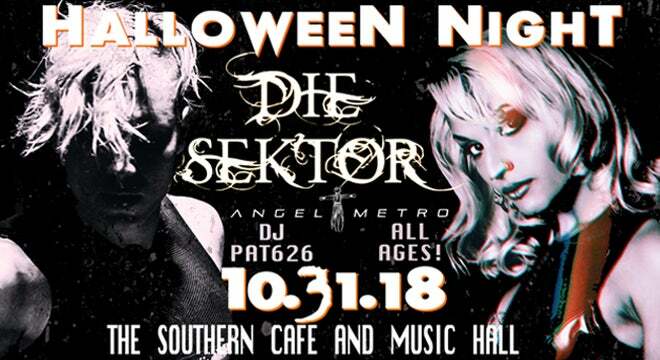 Die Sektor was founded by Scott Denman and Daniel Gant in 2004 as an outlet for experimenting with dark aggressive electronic music. 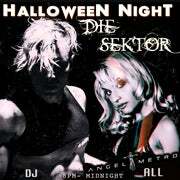 With the addition of Alan Smith in 2005, Die Sektor released their first album ‘To Be Fed Upon’ on the harsh industrial label Noittek in 2006. In 2010 Edwin Alter joined Die Sektor and the album genre bending album ‘Applied Structure In A Void’ was written and conceived. For many fans in the genre of Industrial ‘ASIAV’ raised the bar as far as the quality and songwriting that could be done with dark electro industrial music. Their music is categorized as aggrotech / harsh ebm and electro-industrial, but takes an influence from a variety of sources including psychedelic trance, techno, dubstep, alternative rock, industrial rock, extreme metal and 80's gothic rock.